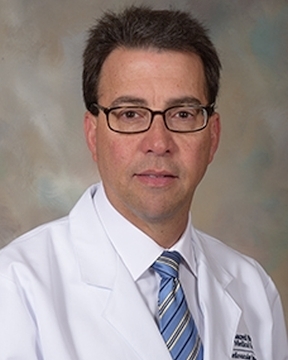 Dr. Dennis Incorvati earned his medical degree from Philadelphia College of Osteopathic Medicine, completed residency training Allegheny General Hospital, and fellowship training at the University of Pittsburgh Medical Center.Dr. Incorvati is a board-certified cardiologist with special interests in coronary ... Read More artery disease, treatment of hypertension and hyperlipidemia, and valvular heart disease. On his time off, he enjoys participating in various sport activities, spending time with his family and fishing.